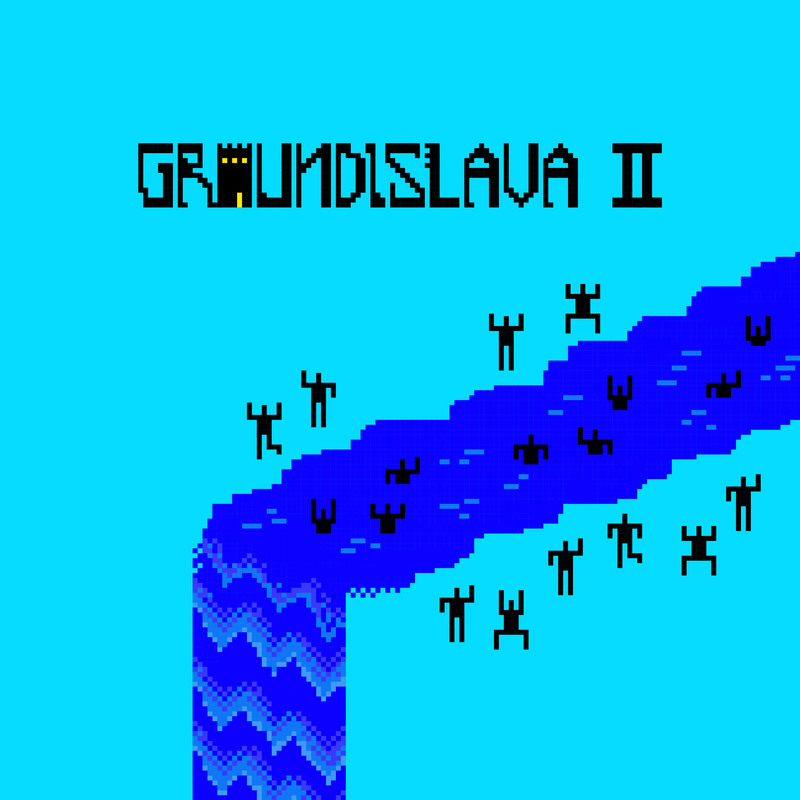 The long lost, beautiful album from Groundislava, originally made to be the sequel of his debut self-titled album has finally seen the light of day. Comprised of 13 tracks, Groundislava ll shares the same sounds and influences as the first project, but the tones are a bit more subdued and dreamy. Dive into the dreamy vibes of Groundislava ll below.